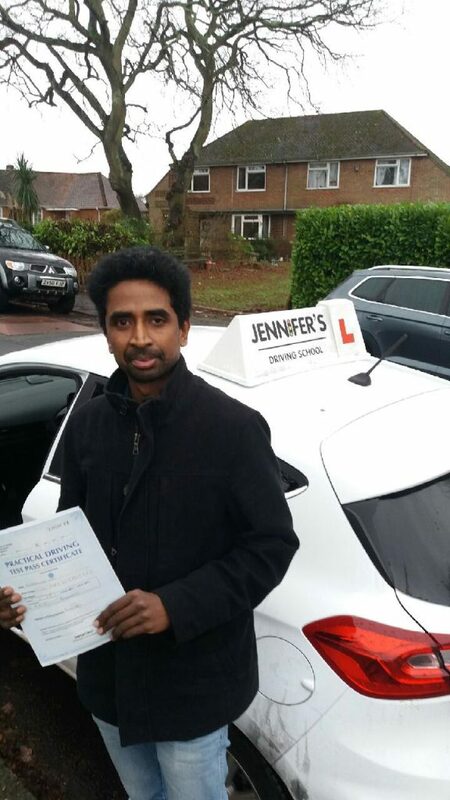 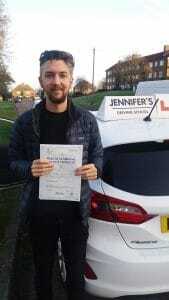 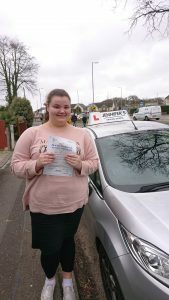 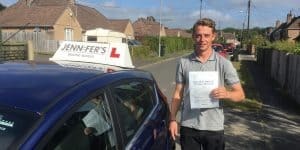 Home / Jennifer’s Driving School Blog and Latest News / Well done to Arun Mani! 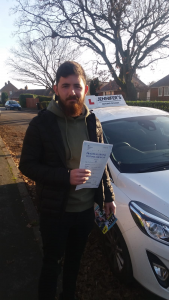 Arun passed his driving test with driving instructor Tony with just 6 minor faults after having his driving lessons in Bournemouth. 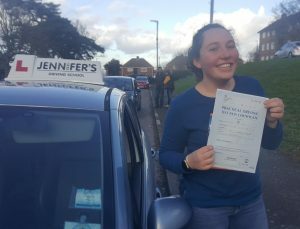 Jennifer and all the team.